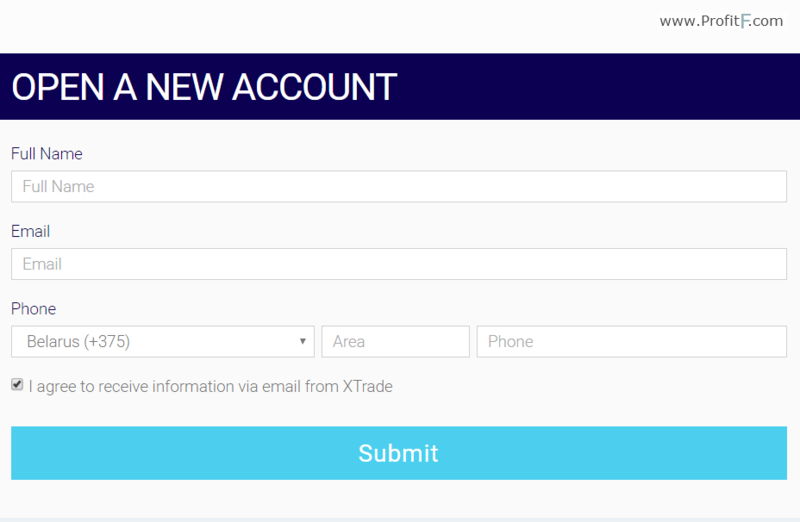 XTrade was founded in 2015, Company name is XTrade BLZ. 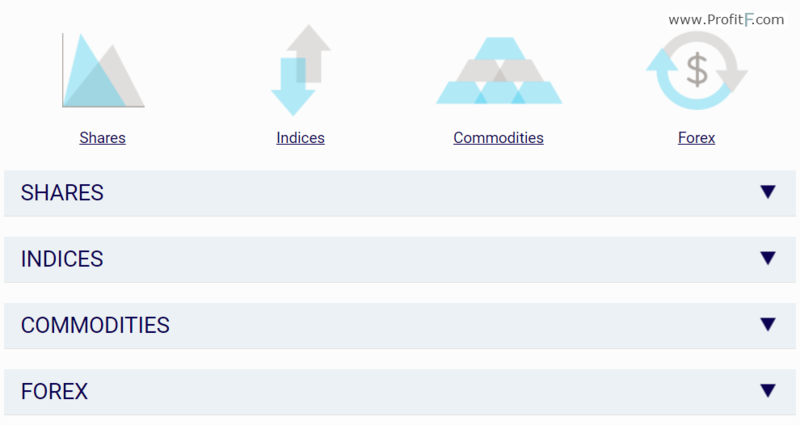 This is international provider for CFDs (Contracts for Difference) offering trading Shares, Commodities, Forex, and Indices. Broker is managed by financial markets professionals and authorized to operate by the IFSC, AFSL. 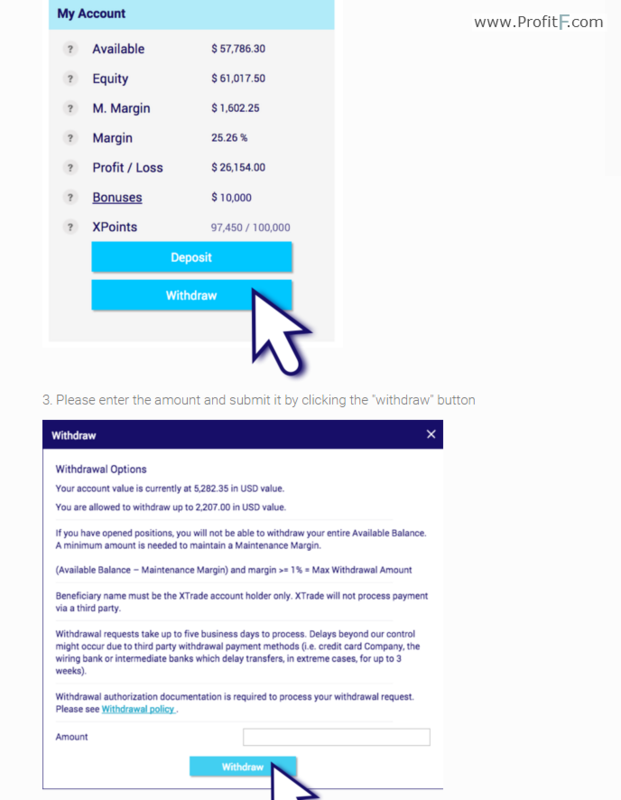 In internet we found info that Minimum deposit = $100, Max. Leverage: 1:400. ProfitF has reviewed the website and didn’t find detailed info about trading platforms. As we understand this broker offers own trading platform. 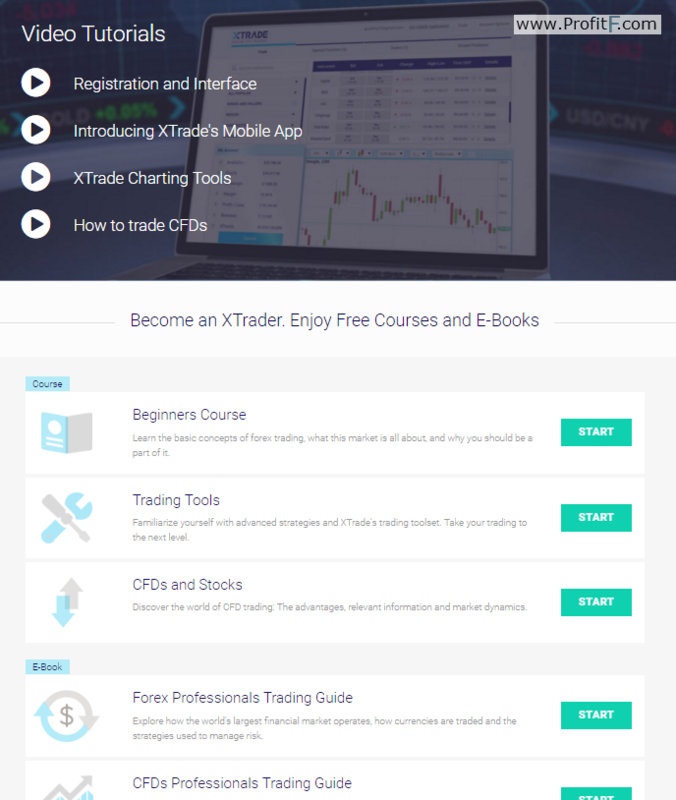 “…state-of-the-art trading platforms grant you unparalleled access to the CFD market and offer all of the necessary tools and features to optimize your experience and maximize your returns. Now, everything seems OK with XTrade however “ProfitF team” will keep monitoring this broker and update this review if any changes take place.